What The Heck Is awkART Gallery? Who The Heck Is Sarah Rohimone? Sarah Rohimone was born on 17 February 1994. 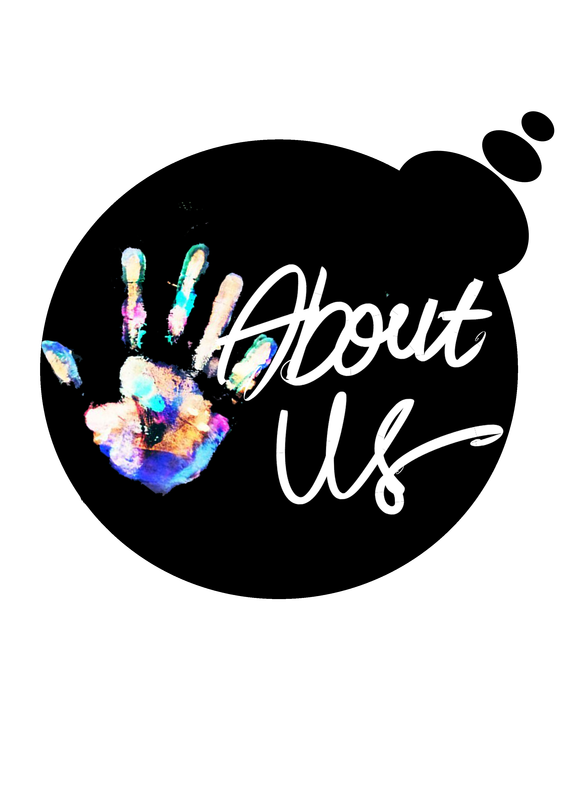 Specialised in Painting and Design. The idea of making "awkART Gallery" came through her mind when she was in thinking about life in the loo when she was still in highschool. 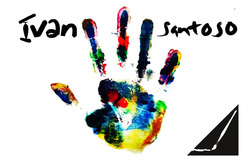 Who The Heck Is Ivan Santoso? Ivan Santoso was born on 28 June 1993. He likes arts especially in tastes. He has great taste in Paintings, Designs, Food, Music and Business. 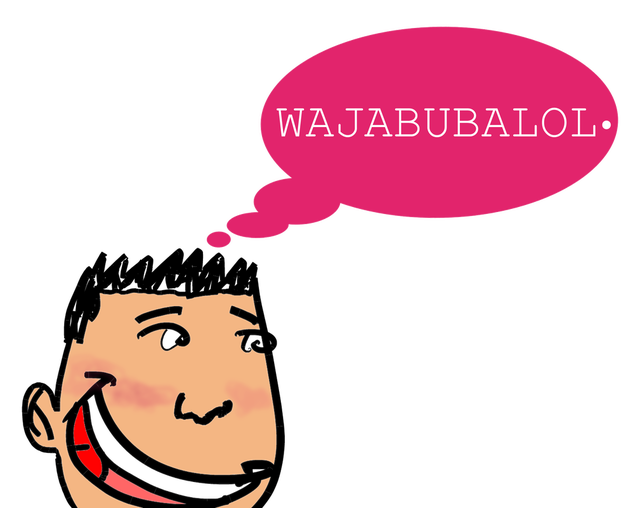 Check out his "Wajabubalol. ", hahaha weird but cool website!